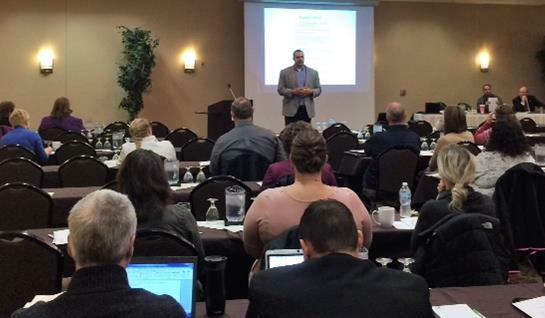 On November 15th, 27 companies participated in an employer summit on local workforce solutions. The event was hosted by the North Central Business Solutions Team, spearheaded by the NCWWDB Business Services Director and coordinated with representatives from all Job Center partners. 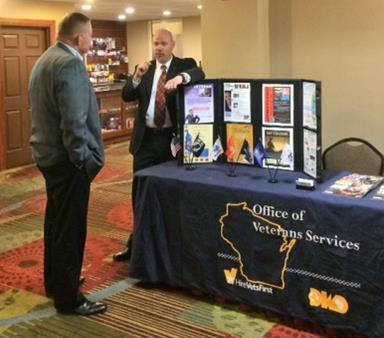 The program included a labor market presentation outlining regional workforce challenges, followed by p resentations from the Job Center partners on the variety of services and resources available to employers – including access to veterans, WIOA Title 1 and other target populations, rapid response protocols, customized training opportunities, and use of Job Centers for recruitment and screening. The feedback from business was overwhelmingly positive. Based on response, another session is being planned for next spring. Thanks to Ron Zimmerman for kicking off the event and to all the Job Center partners!